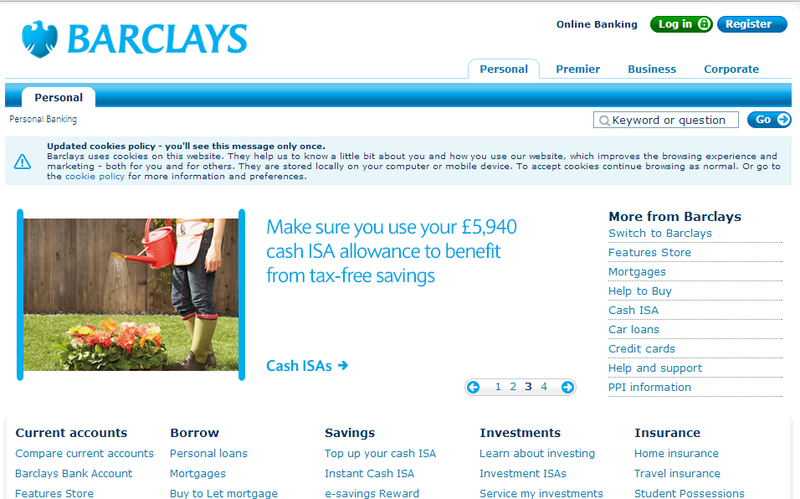 Barclays bank is a British multinational banking and financial services company headquartered in London. It is a universal bank with operations in retail, wholesale and investment banking, as well as wealth management, mortgage lending and credit cards. They provide personal and business loan, insurance, and investment advisory services. 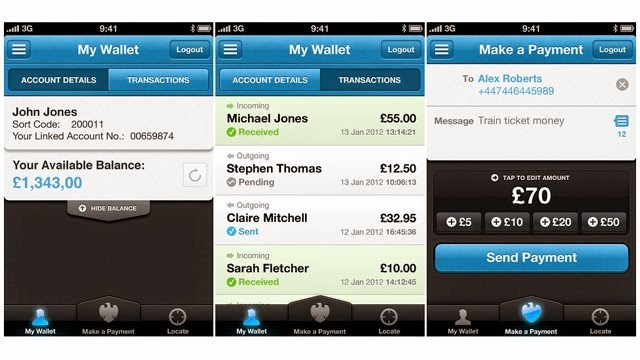 With Barclays Mobile Banking application, it’s easy to take care of your money without having to visit a branch. You can check your balance instantly, pay bills quickly, and much more.